The Luxe Bride Blog: Berry Wonderful! 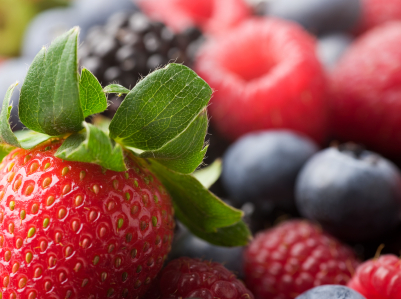 Studies show that berries offer some of the best benefits to your overall beauty. A popular ingredient in beauty products is raspberry extract. Raspberries are high in Vitamin C and tannins. They also smell wonderful! Recently, acai berry skin care products have been turning up all over the world. The natural antioxidant-rich fruit extract is the perfect for anti-aging products. The fatty acids found in the fruit helps moisturize the skin and helps smooth away lines and wrinkle. 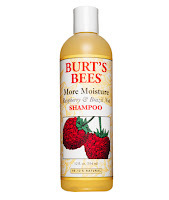 Raspberry extract can provide intense moisture treatment to dry hair. The raspberry extract is rich in omega-3 which provides soft and shiny hair! Developed to improve the overall health of skin, amazonian acai is a one of the extracts in this antiaging cleanser.